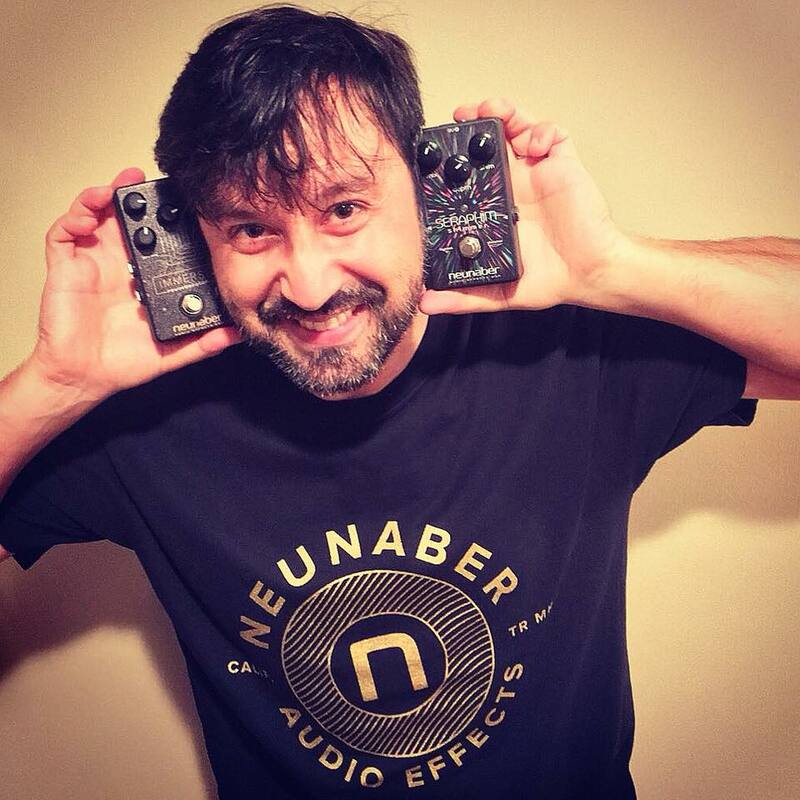 I am so proud to announce to be officially endorsed by Neunaber Audio Effects. 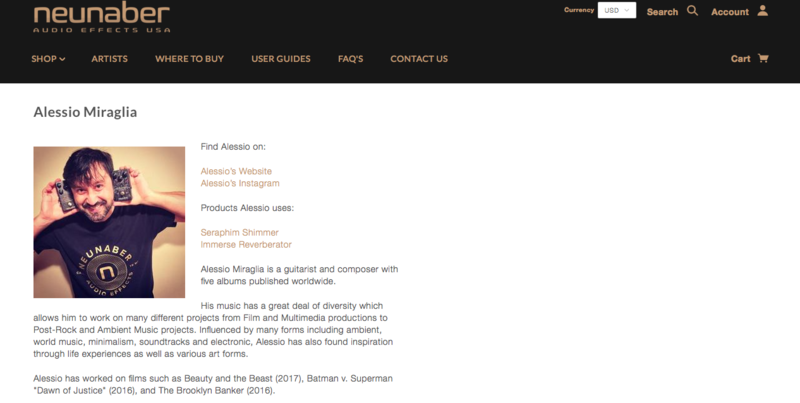 The gears i use are: Seraphim & Immerse (Soon videos & reviews). 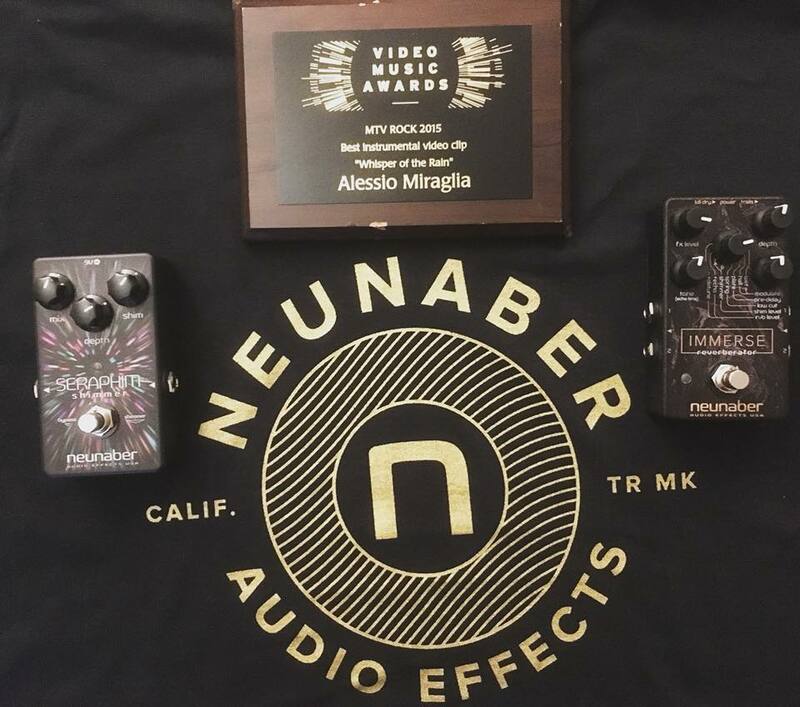 Thank you Neunaber … let’s start this path together!